these are just a few pics from our trip to utah a couple weeks ago. this last shot is proof that parker throws fits so rarely, that even grandma can't help but smile at that cute little chubby, crying face. a good life gets awarded... woohoo! 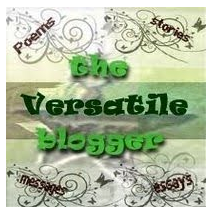 ladii aponte from "through my eyes" has given us the "versatile blogger" award. yeah-er. but there are rules to accepting this award, & today i'm going to follow the rules. just this once. i know, i'm such a blogging rebel. thank and link back to the person who gave you the award... check. share 7 things about yourself... k, will do. pass the award along to 15 other bloggers who you recently discovered and think are fabulous... hmmm, let's do 5.
contact the bloggers you chose and let them know about the award.... ok.
1. i was born & raised in the seattle washington area, but now my whole family lives in utah. i'm the only one from my family still here & i miss them all greatly! 2. i will put off & put off a work out all day, but then when i finally do it, i feel so so good that i'm like, dang, i need to not put that off next time! & then i do. 3. sometimes i let my eyebrows grow out just because i like tweezing big clumps of hair at a time. ew, that sounds gross. no, actually, i don't let them grow out just for that reason, i just find that i can't always do it as much as i should & thus i tweeze big clumps at a time & i get a strange satisfaction out of that. weird, i know. moving on. 4. i once decided to go without eating sweets/candy/sugary treats/ice cream for months & months. i didn't even eat birthday cake on my birthday that year. i lost lots of weight & looked the best i ever had. i have since decided that a life without those things every now & then isn't worth living, no matter how good you look. 5. i now live by the motto "moderation in all things, including moderation." thanks for that one, buddha. 6. back in college, i may or may not have stalked, er, "put myself in the right place at the right time" in order to get noticed by this tall, dark, & handsome guy living in my apartment complex. it worked, he noticed me, we dated, then we got married. i may or may not write this story in its entirety some day. 7. i love animals. i have loved little squirmy, fuzzy things since the day i was born. i majored in wildlife ecology at washington state university & wanted to be a wildlife biologist. i graduated & got a job for the forest service studying flying squirrels in the olympic national forest. i hated being away from my home & husband & am now much happier working a desk job & going to the zoo on the weekends. lame, right? we are so close to the top fifty i can taste it... it tastes like powdered sugar. it's delicious. vote. vote. vote. Woo-hoo! This is like my second award in a week or so- you rock. Thanks! :) I'll accept it tomorrow, and until then I'll see if I can come up with seven things about me that are as entertaining as yours. Your little man is so unbelievably scrumptious. Look at those CHEEKS! I LOVE your pictures!!! Did your parents move back to Utah as well? Bummer! Well, it was fun to learn a little more about you! Those are great pictures!! So cute! Where in WA do you live? Following you from the Welcome Wed hop! that is awesome and such adorable pictures! I love the pictures. So cute. Thanks for sharing a little about you. I love your header. Such sweet photos! Your pictures are great! And congratulations on your award! I'm visiting from Wandering Wednesday. Now following. Aww, Parker is adorable!I am your newest follower. Please follow back!Happy Thursday! 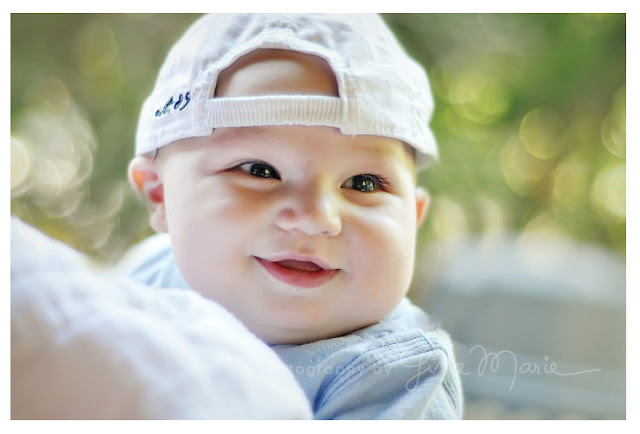 The PARKER photos are SOOOOO ADORBALE! He is A CUTIE!! I LOVE it! I found your blog from the Thirsy Thusrday blog hop. I read a few of your posts and I think you have a great blog! Your little one is adorable as well. :) I'm a new follower! P.S. The word verification that I have to type in to comment is "tweezes," how funny is that? Congrats on the award! Parker is a doll! great pictures! New follower from Thirsty Thursday! Hope you can stop by my blog and follow back! You and your family are totally cute- think your blog is great. I came to you through Lovebugs and Monkeys. Feel free to "holla back". AAAHHH He is ADORABLE :)! OH MY GOODNESS He is such a ham!! New follower from NFF. I look forward to reading more. Your header is also gorgeous! 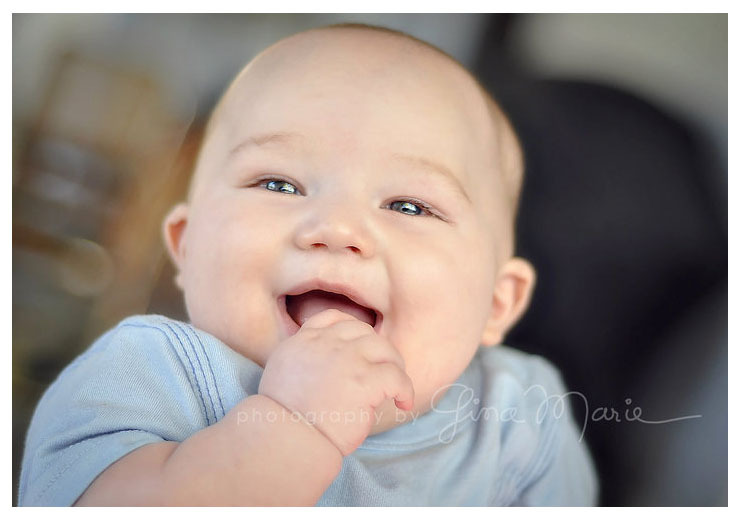 I'm loving these photos...how cute is he! Your little one is absolutely adorable. Can he get any cuter?? Congrats! Hi, I'm a new follower.